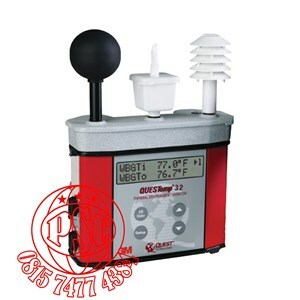 Kit includes QUESTemp°™ 32 unit with 2" style globe sensor and standard accessories. Optional remote sensors for up to ( 3 ) simultaneously monitored areas. 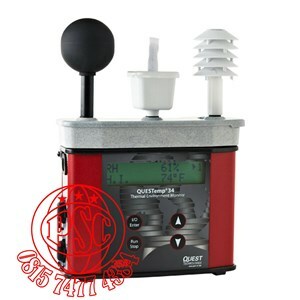 The 3M™ QUESTemp° Heat Stress Monitor QT-34 is a rugged, easy to use, data logging thermal environment monitor.